The support issue you face might have got addressed already, and, in all probability, there could be one or more articles related to your issue in the Knowledge Base section. 1. 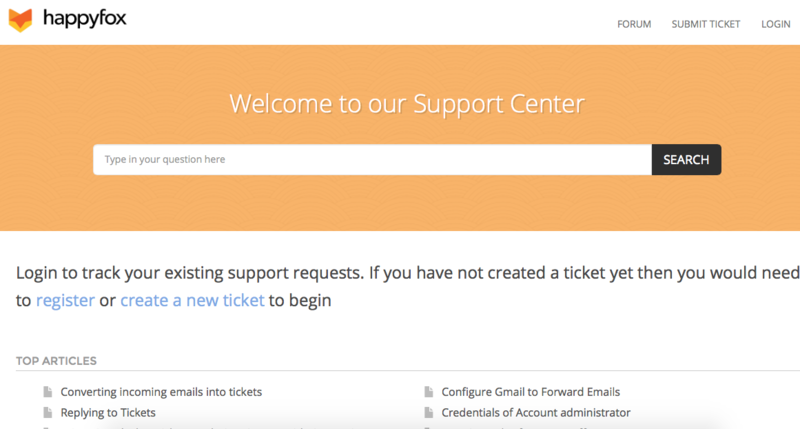 Visit the Support Center's "Home page". 2. Enter the keywords related to the issue you are facing, on the search box at the top of the page. 3. 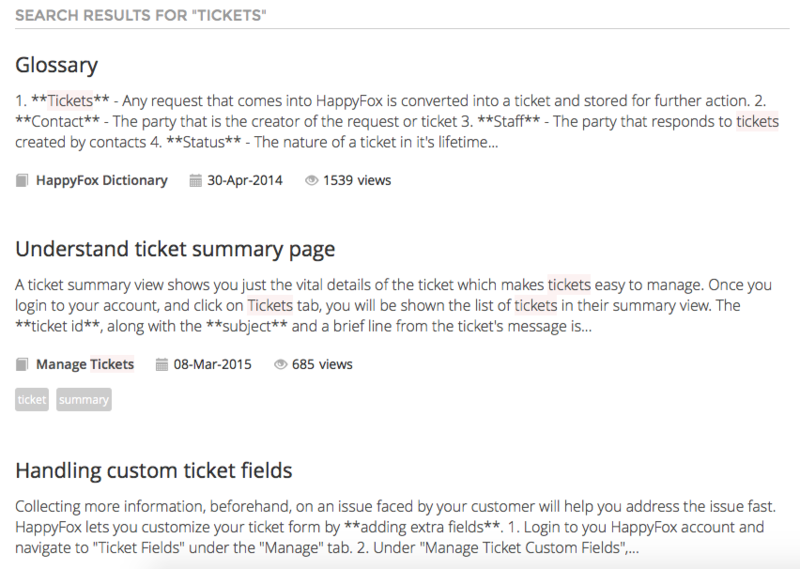 Knowledge base articles that contain the words appear as part of search results. You can navigate through to locate articles that best answer your issue. 4. Feel free to leave your feedback on whether you found the article useful, or not.